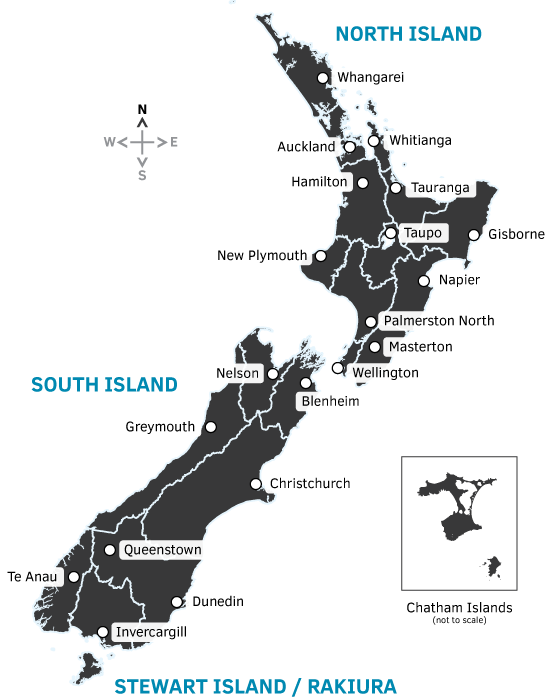 The towns in the Bay of Islands are great places to learn about New Zealand's history. Waitangi is where the treaty between Maori and European settlers was established. The historic buildings in the picturesque seaside town of Russell a well worth a visit. The Far North feels a lot more isolated but a trip to New Zealand would not be complete without visiting its most northern point at Cape Reinga, where the Tasman Sea meets the Pacific Ocean. The drive up to Cape Reinga allows for numerous stops on Ninety Mile Beach and its massive sand dunes. The two remote beaches of Tapotupotu Bay and Spirits Bay are an excellent side trip for those wanting to get off the beaten path. The western side of Northland is less visited, but makes for a great loop journey. 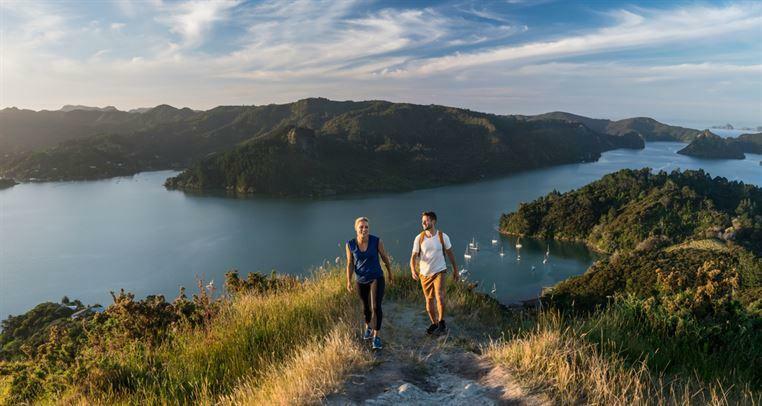 Hokianga harbour is a place to truly unwind as many alternative lifestylers have found out, and the find the largest Kauri trees in New Zealand at the Waipoua forest. Hike one of the coastal tracks at Cape Reinga. Drive along the Tutukaka Coast. The approach to the Bay of Islands is simply stunning. Learn about New Zealand's history at the Waitangi Treaty grounds. 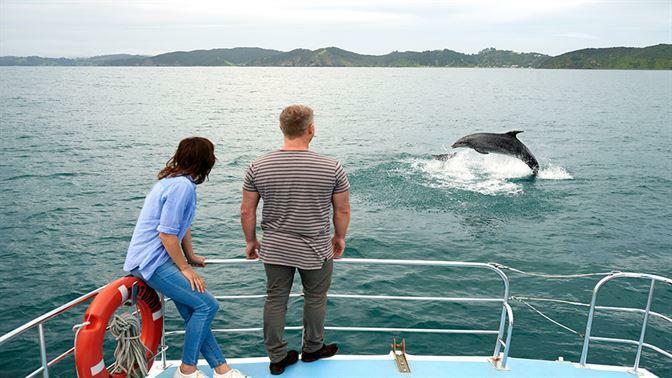 Swim with dolphins or kayak in the Bay of Islands. Hire a charter and go fishing. 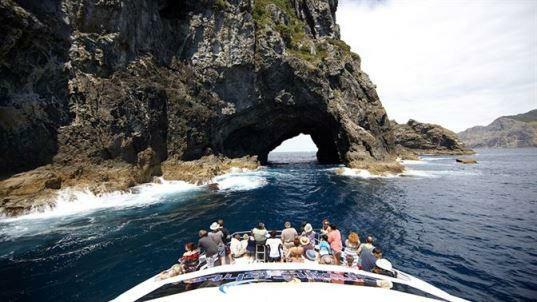 A great catch is guaranteed as these are some of the best fishing grounds of New Zealand! 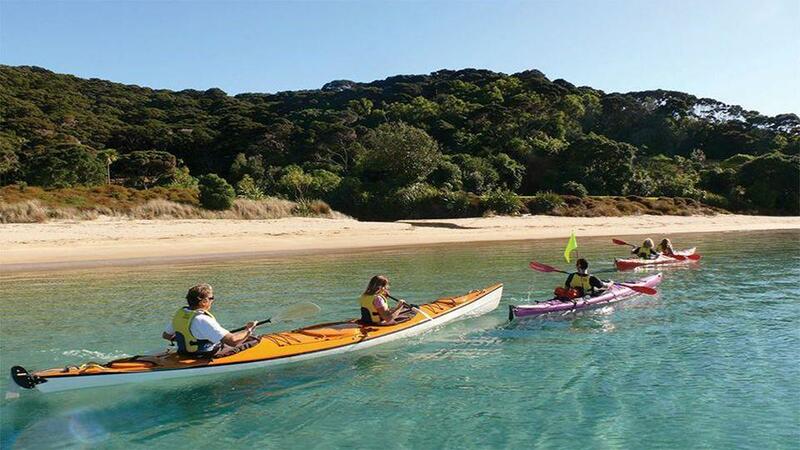 Explore one of the many surf excellent breaks such as Taupo Bay, Ahipara and Sandy Bay. A visit to Whangaroa Harbour, the most beautiful harbour in New Zealand. Sandboarding down the massive dunes of Ninety Mile Beach.